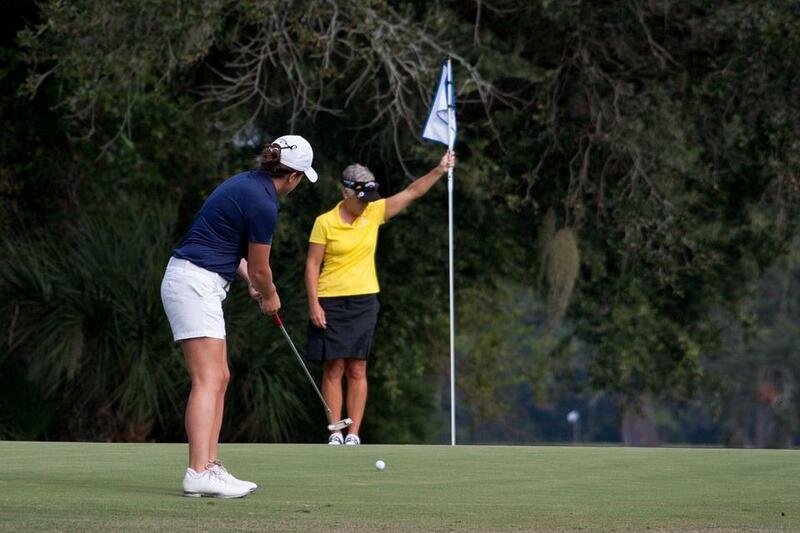 hinder your ability to play your best game. 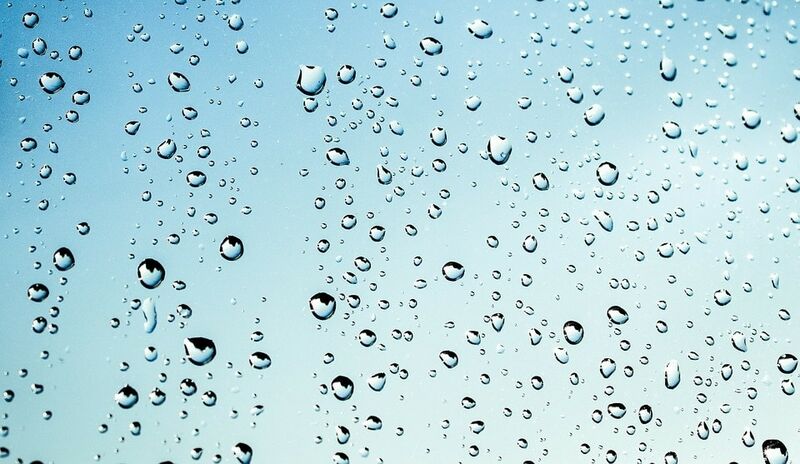 Not only is it important to know what you are looking for, but it is also just as important to continuously evaluate your equipment to know when it is, and isn’t, in a good place, and might need some upkeep. Check out some of the hottest golf equipment from 2018 that you can get your hands on just in time for the fall season. 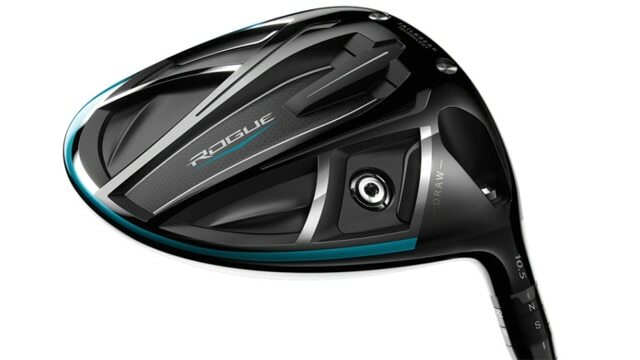 Callaway Rogue. Callaway’s Rogue driver stems from their Epic driver line which launched back in 2017. The Rogue driver features Callaway’s outstanding Jailbreak Technology, which allows for the crown and sole to stabilize, therefore not flex when impacted. With this technology, you are immediately getting better ball speed and distance. Not only that, but the Rogue additionally features hourglass shaped titanium bars which are lightweight. TaylorMade TP Collection Chaska. TaylorMade’s Chaska is a new addition to the TP Collection. 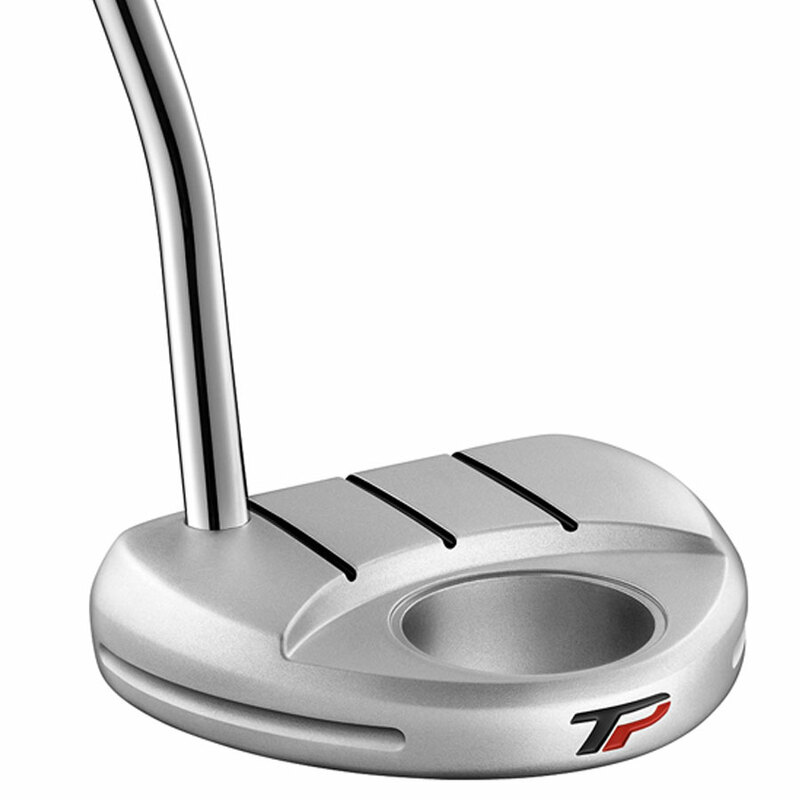 This putter has adjustable sole weights, forward sight lines as well as rounded contours. 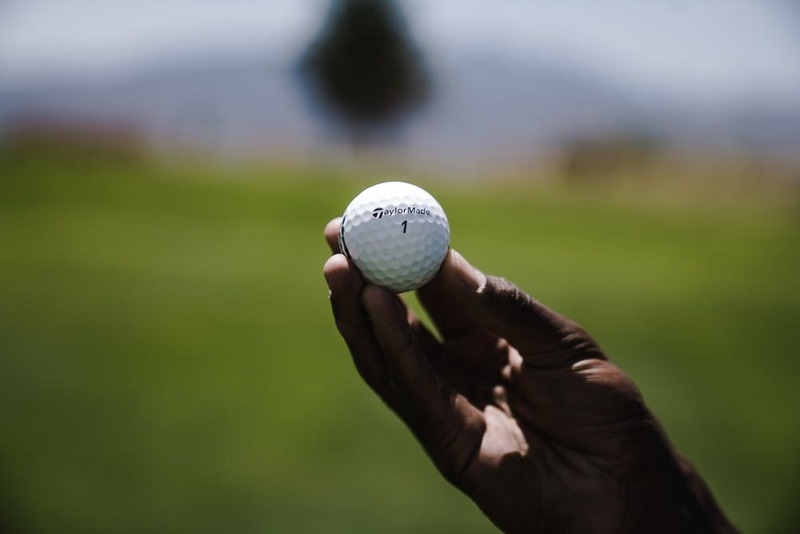 It additionally features TaylorMade’s Pure Roll® insert, which combines 45 degree grooves with a soft polymer, in order to increase your topspin and also improve your forward roll immensely. This putter is also completely customizable!